Unknown group of intruders targeted the Pavan Manor. Leaving a propaganda message on the side of the building. At which point the armed group of intruders engaged Resh personal, civilians and troopers. These terrorists were repelled from the south side of town, and sustained injuries. One of the terrorists was injured and captured in the fire fight. This is all we have at this time. If you have to go into town. 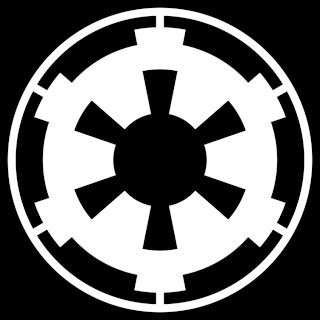 Try to stay in groups of people you trust, or at least with one other from the Imperial military. Stay safe out there.